Donations Are Still Down, But Coming Back . . . In 2014, Americans donated about $358 Billion dollars to various nonprofits and charity organizations. That is a lot of money, right? I am sure your nonprofit wouldn’t mind getting a chunk of that change. Americans tend to be a pretty generous bunch when it comes to nonprofits (‘Merica). Is your nonprofit feeling the pinch of operating costs? Do you feel like your costs keep rising, but your donors are not supporting your cause enough like you wish you could? Let’s take a look at some of the reasons your donations may be down, and some solutions to help you out. 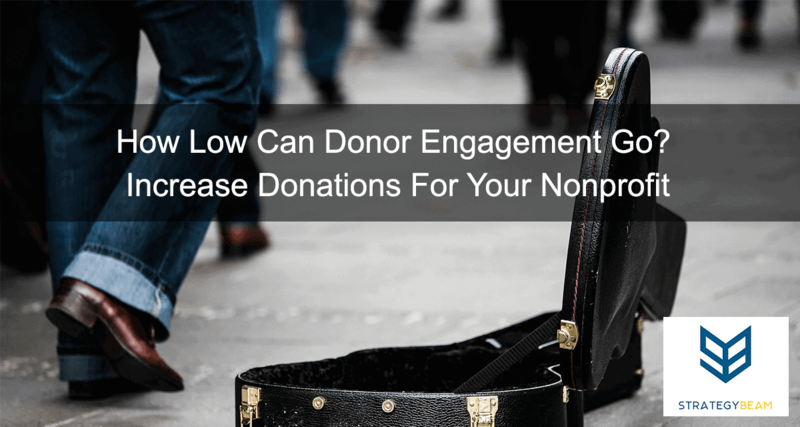 Nonprofits don’t receive as much money as they could because their donors don’t know how much to give. Religious organizations have an easy system for donors to measure by tithing 10% of their income. Even with this guideline, many church-goers still give less than they should. This problem gets even worse when we think about non-religious organizations. 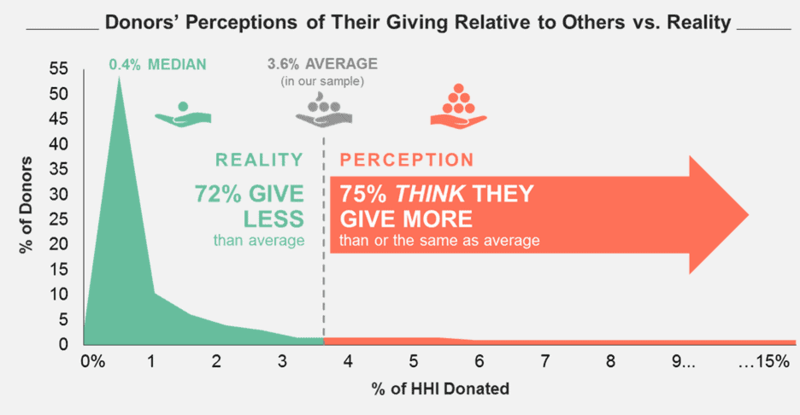 When it comes to low donations, the problem is rarely the donors themselves. One of the main causes for small donor engagement is that many donors don’t know where they sit among their peers. If you get a group of donors in a room and hype them up, many will give more than they even thought possible. Showing dollar amounts compared to peers, and reflecting that on the needs of the organization can go a long way if done right. No strong arming, no manipulating. Put that approach away and leave it for interrogations. One way to show donors how they compare to their peers is by announcing average donations in financial reports and regular updates. Your nonprofit needs to know the importance of “top of mind” mentality. This will help establish your value and benefit to donors. Your nonprofit needs to maintain urgency when it comes to the same approach to outreach. Your nonprofit needs a solid content strategy if it does not already. Nonprofits, just like for-profit business, are competing for the wallet spend of their audience. While food banks provide excellent service by feeding the hungry, it still takes staff to dish out meals. While Jesus is the way the truth and the life, it still takes money to keep the lights on for a congregation. Regardless the purpose and audience of your nonprofit, you have a lot of competition. Now it’s your turn. What tactics do you use to increase donations for your nonprofit? Let me know in the comments below!